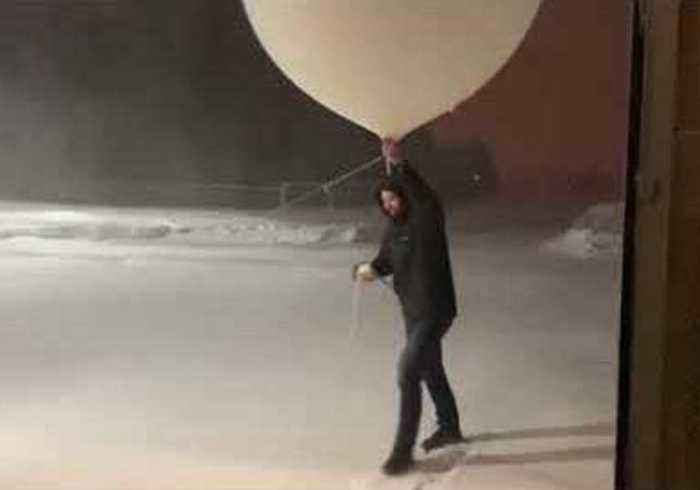 Residents in the state of Maine were warned of the possibility of avalanches and hazardous conditions on January 21 as New England was hit with severe snow and ice.Much of the state was covered in snow by late on Sunday, January 20, with 14 inches recorded in Rockland.This footage shows a weather balloon and radiosonde being released into the winter storm by the National Weathers Service in Caribou. 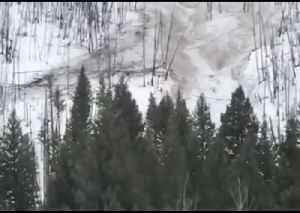 Idaho resident Peter Jensen captured video of an avalanche that hit the town of Ketchum on Monday, April 8. 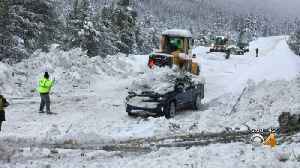 The avalanche badly damaged two unoccupied homes when heavy snow traveled down the.. 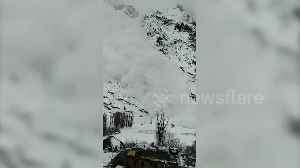 This dramatic footage captures the moment an avalanche struck a village in northern India. 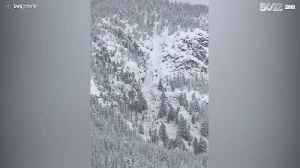 On March 23, a group of skiers witnessed an avalanche pass by them just north of Innsbruck, Austria. 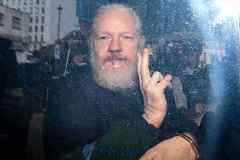 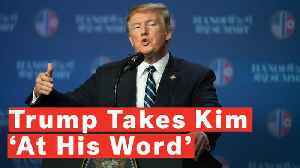 Thomas Schroll, the managing director of the Innsbruck Nordkettenbahnen, said that the skiers were..
A toddler was in the back seat, completely covered with snow. 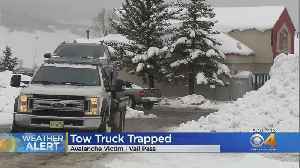 The avalanche happened on Vail Pass and covered I-70 with 3 feet of snow. 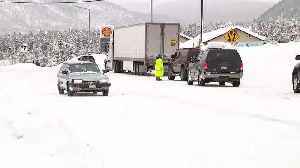 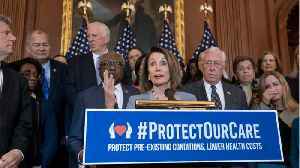 Liz Gelardi brings you an 11:30 a.m. update from Leadville, where the roads north have been closed down and several other highways have been shut down as well because of heavy snow in the mountains and.. 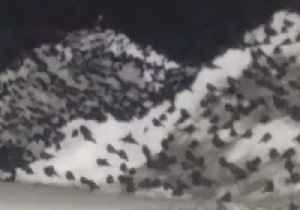 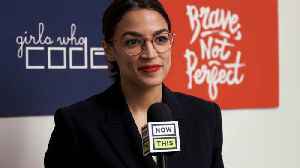 Hundreds of crows descended on drifts of snow outside a shopping outlet in Maine on March 5 in a scene reminiscent of the TV program Game of Thrones.The huge flock of crows – properly described..